Updated: Aug. 14, 3:30 p.m. The technology giant IBM announced Wednesday that it will partner with the GW School of Business and eight other top universities to support academic programs that give students highly coveted skills in “big data” and analytics. The new degree program, which the Board of Trustees approved in May, will teach students to use massive amounts of data to make statistical predictions and business decisions. Business, statistics and computer science programs have jumped to offer “big data” degrees and certificates trend because of the expected 4.4 million jobs created in the field worldwide by 2015. 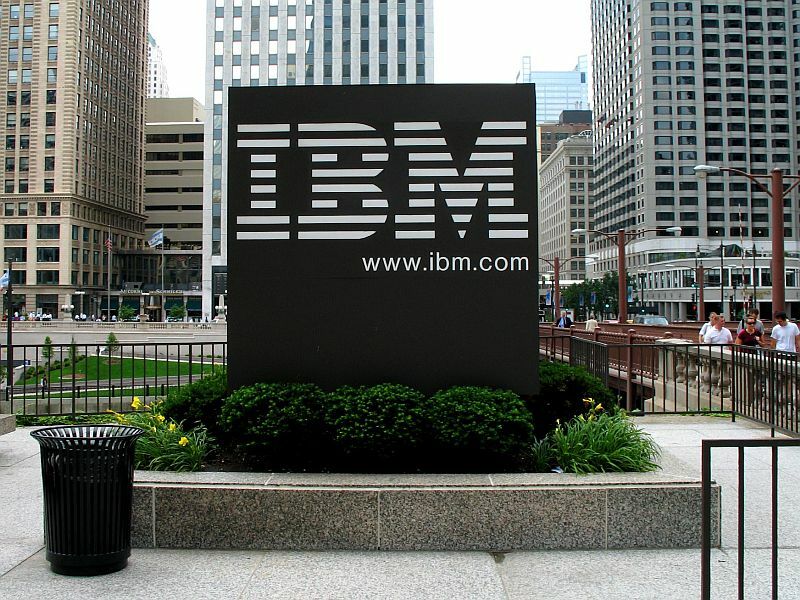 Associate professor of decision sciences Srinivas Prasad, who will run the program, said IBM will support the program with curriculum materials, guest lecturers, real-world case study projects and access to software solutions. IBM will also give money and expertise to universities like Georgetown, Northwestern and National University of Singapore for “big data” programs. GW’s 33-credit program offers courses like data mining and healthcare analytics, as well as workshops on project management and communications. The University also is planning to open a big data research center on the Virginia Science and Technology Campus, and a search for its director is planned to begin this fall.